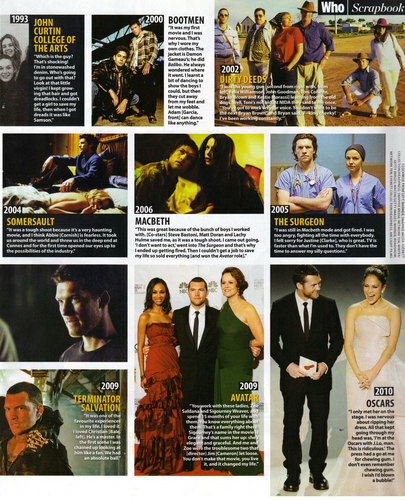 Who Magazine Australia Scan (April 5th). . HD Wallpaper and background images in the Sam Worthington club tagged: sam worthington actor who magazine australia 2010 clash of the titans articles.